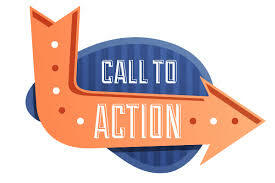 Use a strong command verb to start your Call To Action! It's all about being clear and concise. Don't be afraid to get a little creative. .